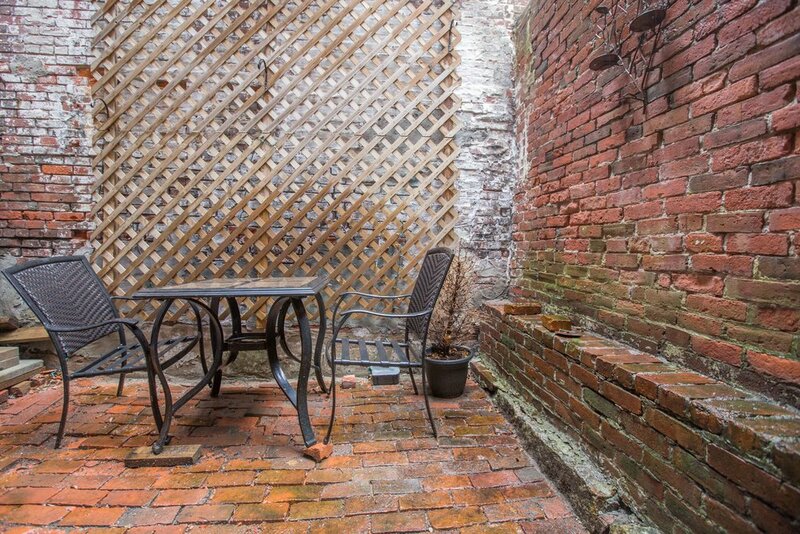 Live on Beacon Hill in a floor through two bedroom, two bathroom with private outdoor space. 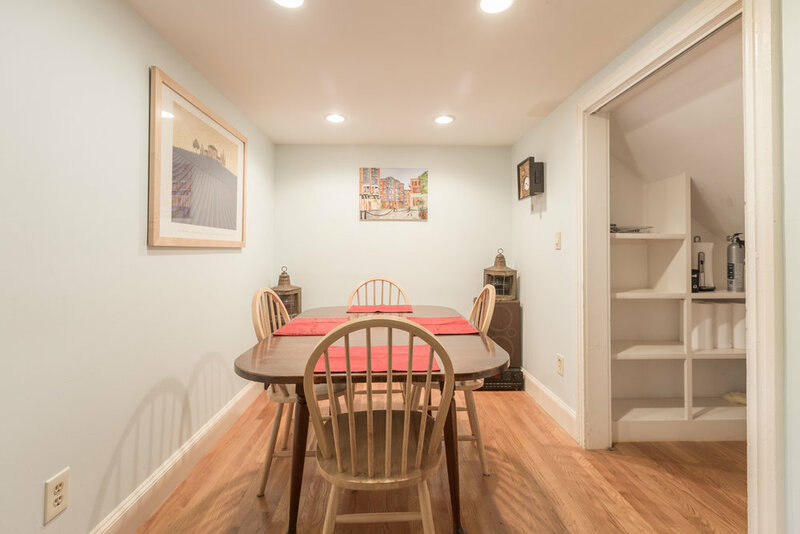 This charming condo features central air, an open living space with a fireplace and a separate dining area with a pantry. 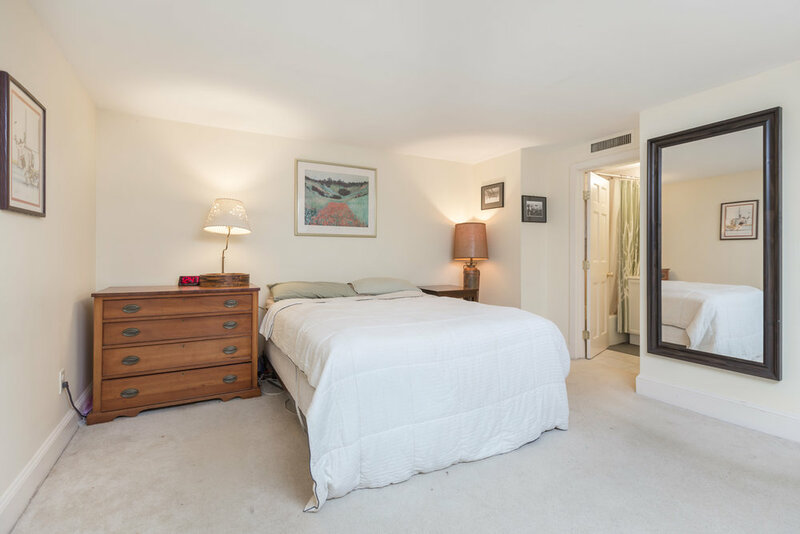 The spacious master bedroom features two closets and an en-suite bathroom. Both bedrooms are rear facing, and each have their own entrance onto the patio. This home has great storage space throughout, with additional private storage in the basement. Conveniently located within minutes from Whole Foods, dining and shopping on Charles and Cambridge Street, and the T.